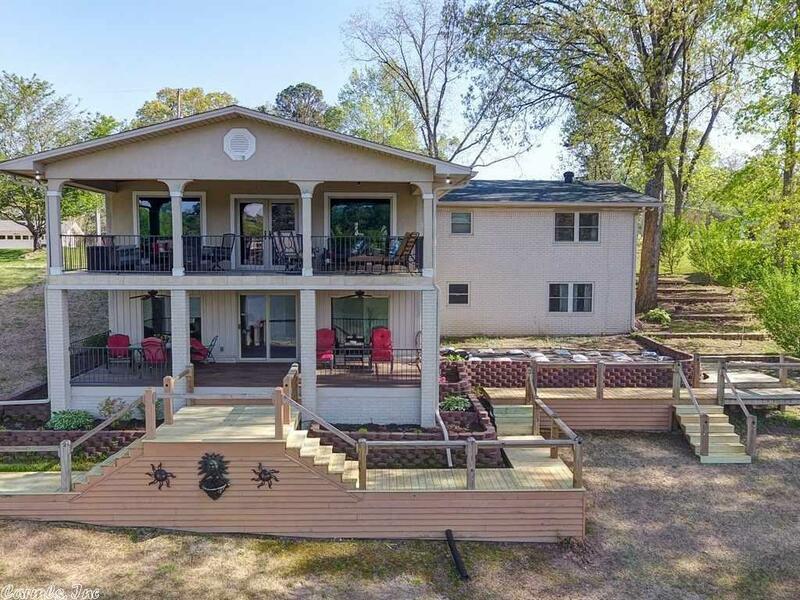 Located on a point, this home offers a beautiful lake view from both the lower and upper outdoor living areas, year round water and lush lawns. Recently remodeled by a builder for his personal use. The largest closet you will see is perfected by built-in cabinetry for plenty of drawer and hanging space. Currently set up for 3 bedrooms but could be 4 if needed. Large crown molding and detailed finishes throughout are a statement of quality that will attract the discriminate buyer.